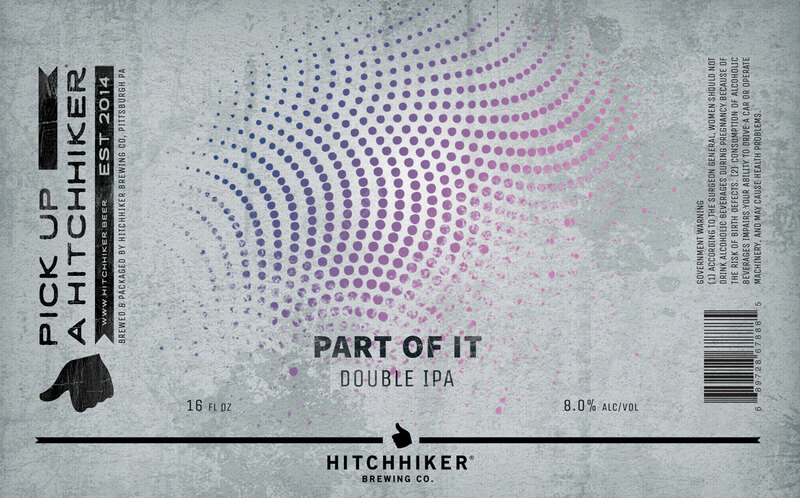 Part of It | Hitchhiker Brewing Co. Brewed with Oats and Wheat. Hopped with Falconer’s Flight and Denali. Notes of Pineapple, Tropical Fruit, and Pine.